Rulemaking on the Waters of the United States (WOTUS). The League of Women Voters worked to help pass the Clean Water Act (CWA) of 1972 and has continued working to see it strengthened in the decades since. Supreme Court decisions in 2001 and 2006 (the SWANCC and Rapanos decisions) created uncertainty about whether certain waters are covered by the CWA, thwarting regulators' ability to protect those waters. The Army Corps of Engineers and the Environmental Protection Agency (EPA) have published a rule which will provide clarity and allow for cleaner water for Lake Michigan, the other Great Lakes, and waters across the country. Citizens are invited to comment on the rule through November 14, 2104. Please review the resources below, then submit your comments. To read the rule, see Clean Water Act; Definitions: Waters of the United States. Thanks to everyone who participated in our conference call on October 24, and our webinar on October 29 to learn more about this rulemaking. Thanks especially to Karen Hobbs, Senior Policy Analyst, Natural Resource Defense Council, for taking the time to educate us during both of these events. In response to a question during the webinar, Karen referred us to the EPA’s Science Advisory Board report on the connectivity of different types of waterbodies. This document endorses the science behind why it is necessary to have the CWA cover a wider variety of waters. 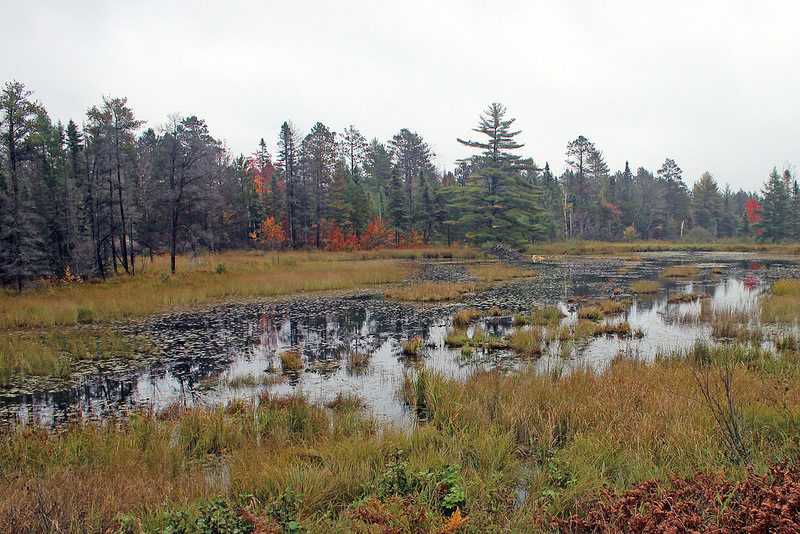 The rule will bring many small streams and wetlands under the protection of the Clean Water Act. citizens in mind and has scores of links to additional sources. Clean Water Act page includes a fact sheet & many great links. Act Now page has a form to submit comments through their site. Suggested comments are found below. Please personalize the template to reflect your own views and situation, or, if you wish, feel free to cut and paste it as it is. Email to: ow-docket@epa.gov Include EPA-HQ-OW-2011-0880 in the subject line of the message. Please cc us at lwvlakemichigan@gmail.com so we can keep track of email submittals. The comment period ends November 14, 2014. But don't delay--take action today! Our Great Lakes depend upon it! Based on LWVMI comments previously submitted. Personalize as desired. regulators the authority needed to protect our water quality, public health and environment. tributaries, including wetlands and in-stream flows, to Lake Michigan and the Great Lakes, which provide drinking water for 40 million people. I support stringent controls to protect the quality of current and potential drinking water supplies including protection of watersheds for surface supplies and recharge areas for groundwater. Thank you for the opportunity to comment on the proposed rules for the Clean Water Act and voice my support for regulations that will ensure water quality. The LWVUS approved submission of comments on the CWA Rulemaking for the LWV Michigan in the summer of 2014. LWVUS granted permission for LWVLMR members to submit similar comments in advance of the LWVLMR Annual Meeting held in early October, 2014. "water resource policies should reflect the interrelationships of water quality, water quantity, ground water and surface water;"
support for "Stringent controls to protect the quality of current and potential drinking water supplies including protection of watersheds for surface supplies and recharge areas for groundwater;"
support for policies that "achieve water quality essential for maintaining species populations and diversity, including measures to protect lakes, estuaries, wetlands and in-stream flows."